Reaching, stretching, lifting high, your little Crane Truck will touch the sky! 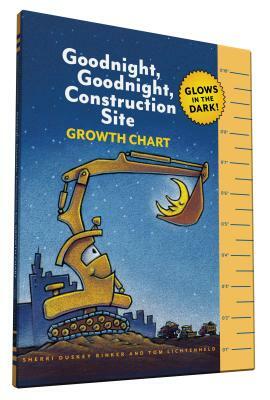 Track every step along the way with this appealing growth chart. And when the lights go out, Crane Truck will glow in the dark. Includes feet and meters.